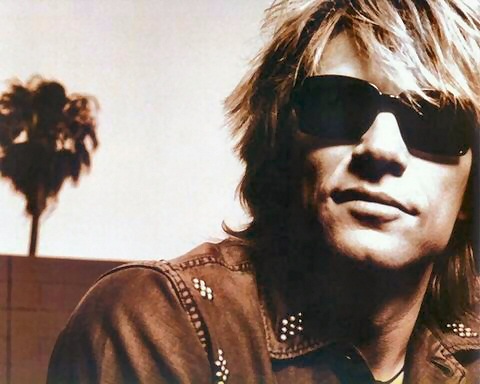 Is Jon Bon Jovi a rockstar or a philosopher? Here are the lyrics of a song from Bon Jovi. Have a nice day you to!! You too. Thanks for the comment!